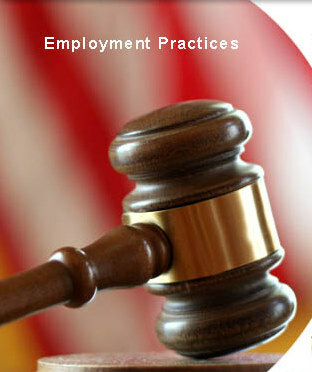 EPL insurance policies protect businesses from the financial costs incurred from employment-related lawsuits filed for a range of reasons, from wrongful termination to harassment to discrimination and so on. More than half of claims are filed against small businesses…however, less than two percent of businesses with fewer than 50 employees purchase EPL insurance. A recent ChubbÂ survey found that 36 percent of private company executives understand the gravity of their exposure to EPL suits and 21 percent said they had an experience with an EPL suit in the last five years. While every EPL policy is different, a company with $1 million in sales and 50 employees can likely get a policy for about $7,000 per yearâ€”$10,000 if they also take out coverage protecting directors and officers in the event of liability lawsuits against them personally. The leading charge filed in discrimination cases is an allegation of racial discrimination, at 36 percent of cases, according to EEOC figures from 2009. Gender-based discrimination was alleged in 30 percent of cases. Disabled claims tallied 23 percent. In many cases, multiple allegations are made. One of the growing charges, according to the EEOC, is retaliation against employees for making discrimination claims, which can involve a job switch that the employee views as a demotion related to the initial claim. â€œIf you go to your supervisor and say youâ€™ve been harassed by Joe, you can bring that claim to EEOC, but then if they decide to fire you or cut back your hours, that is the retaliation component,â€ says Tom Hams, Aon Risk Solutionsâ€™s EPL practice leader. â€œThat retaliation component can survive much more than the allegation itself.â€ The employer may win on the allegation of whether or not you were discriminated against, but they may lose a case based on the retaliation claim for moving the complainant to a different job or office setting. Momentum is gathering behind a planned federal summit on bed bug control. Bed bugs are now spreading beyond the nation’s beds. They’ve been found in numerous public spaces, including federal office buildings. 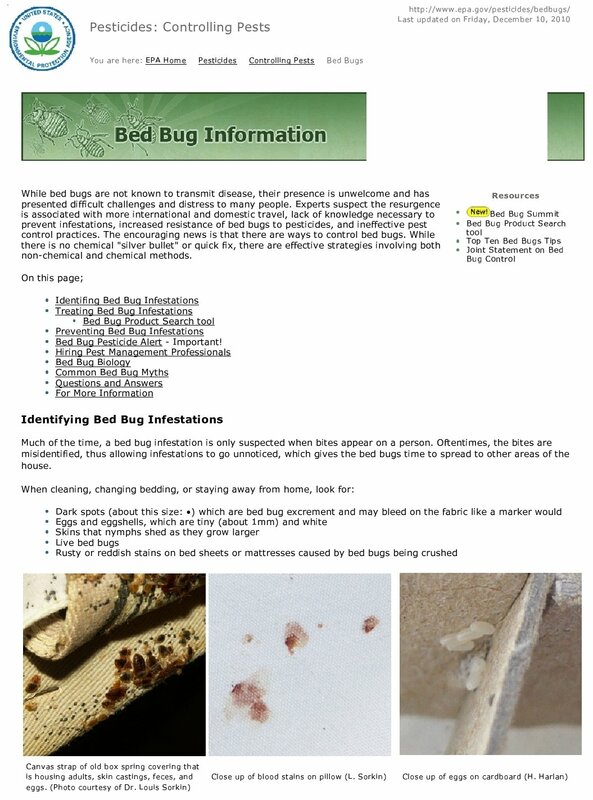 The Federal Bed Bug Work Group encompasses several agencies, including the EPA and the departments of Housing and Urban Development, Agriculture, Defense and Commerce. Also, the National Institutes of Health and the Centers for Disease Control and Prevention. IS WIRELESS INTERNET IN HOTELS SAFE? The short answer is: No. Wi-Fi was born to be convenient, not secure. Unsecured, unprotected wireless is everywhere. When a device connects to unprotected Wi-Fi, all the data stored on that device is available to a hacker with the proper sniffing tools. The longer answer is: It depends on what kind of wirelessÂ that is provided. Free, unsecured Wi-Fi is the least secure. Any Wi-Fi connection, whether in public, at home, or in the office, that is shared with anyone with any wireless device, lacks encryption of the data packets streaming from the connected devices. A simple Firefox add-on called Firesheep can allow anyone with a Firefox browser to sniff out other devices using the same Internet connection, and to spy on their browser activity. 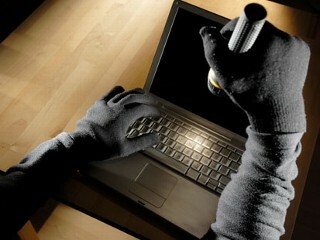 Even if the victimâ€™s login is encrypted, once they visit an unencrypted site, their data becomes vulnerable. Wi-Fi with a WEP encryption is slightly more secure. Wired Equivalent Privacy was introduced in 1997 and is the original version of wireless network security. But WEP has been cracked, hacked, and decimated. Wi-Fi with a WPA encryption is better. Wi-Fi Protected Access is a certification program that was created in response to several serious weaknesses researchers found in WEP, the previous system. WPA and WPA2 are tougher to crack, but not impossible. Mobile Broadband has a degree of encryption that has been cracked, but the necessary hardware isnâ€™t widely deployed by criminals. Researchers have demonstrated how the system can be hacked, but itâ€™s still more secure than other options. The Clarion Hotel in Portland cut its chlorine use by 87 percent. 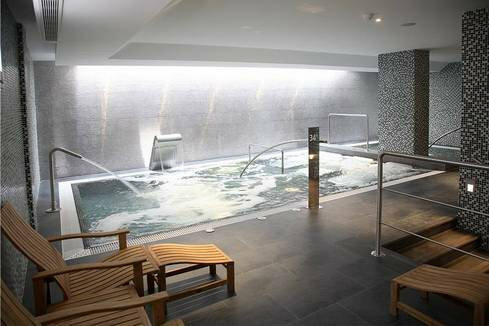 The phosphates reduce the chlorine’s effectiveness. Adding a food grade enzyme to the water reduces the phosphate level and allows chlorine to do its work. Not only is less chlorine needed, but it also lasts longer, Cooke said. The pool was part of a test project with the state of Maine Department of Environmental Protection to help reduce use of the chemical, which has been linked to skin and eye irritations, lung damage and asthma. The project also saved some money. “It is very easy,” said Peter Cooke, DEP pollution prevention program manager. The agency funded the project with a $30,000 federal grant. Overchlorination is common at public swimming pools because of the high levels of phosphates, Cooke said. Phosphates occur naturally in some water but are commonly added by water treatment plants to prevent corrosion in municipal water pipes. Don Hopkins, operations manager for the Olympia Companies, property management company of the Clarion Hotel, said regular swimmers at the pool immediately noticed a difference. “They said it smelled better and the water felt softer on the skin, ” Hopkins said. He said workers at the hotel also noticed the difference. Hopkins said adding the enzyme to the 30,000-gallon pool saved $200 a month in chlorine costs, compared to the $130 monthly cost of the enzyme. The company is now looking to reduce chlorine at pools at some of its other hotel properties, he said. Staph infections, including those caused by methicillin-resistant Staphylococcus aureus (MRSA) bacteria, can spread through shared gym equipment, mats and towels. Infections tend to occur near a cut or scrape, and on certain body parts (the armpits, buttocks, groin and neck). They start off looking like a large pimple but can swell, become painful and produce pus. If they spread to your bloodstream, they can be life-threatening. Many clear up on their own, but seek medical attention if a fever develops or if the area becomes enlarged, red, tender or warm. Use the alcohol spray or wipes that most gyms provide to wipe off equipment before and after use. Place a clean towel over mats used for doing sit-ups, stretching or yoga. Â Don’t share towels with others. Wash your hands frequently with soap and water, or use an alcohol-based sanitizer. Shower after working out. If you have a cut or scrape, keep it covered with a clean adhesive bandage and don’t use hot tubs or whirlpools. Poorly maintained swimming pools are common, allowing bacteria and viruses to cause outbreaks of gastrointestinal illness. Improperly maintained circulation and filtering systems and skimpy disinfection were among the most common problems. Require showers with soap before swimming and wash your hands after using the toilet or changing a baby’s diaper. Don’t use the pool if the water has a strong chemical smell or appears cloudy. Pool water should have little odor and be clear enough that you can easily see the bottom. Chlorine and pH levels should be checked at least twice a day, and the pool’s latest inspection score should be recorded. Chlorine should be 1 to 3 parts per million (4 to 6 ppm for hot tubs), and pH should be 7.2 to 7.8. 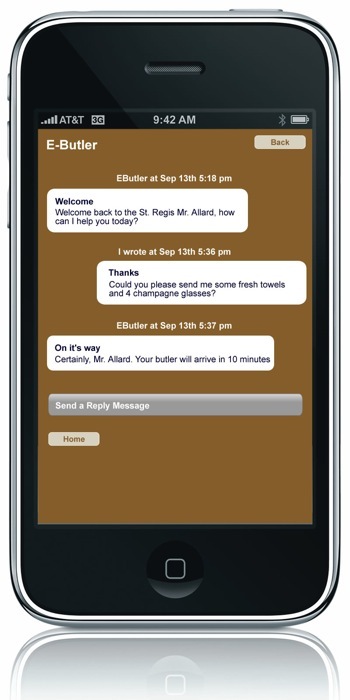 TheÂ E-Butler program is actually a mobile app that is available from the iTunes app store for free. They can start communicating electronically with their butler. The app also features an “Insider’s Guide” from New York’s various personalities such as Vogue’s AndrÃ© Leon Talley, fashion designer Jason Wu, chef Alain Ducasse, architect David Rockwell and the Village Voice’s Michael Musto. If the guest wants to book one of these recommendations, they can do so directly through the E-Butler. While the app is available to all to download, there are some restrictions accessing the butler–namely the app prompts all guests to enter their passcode, name, email and room number. 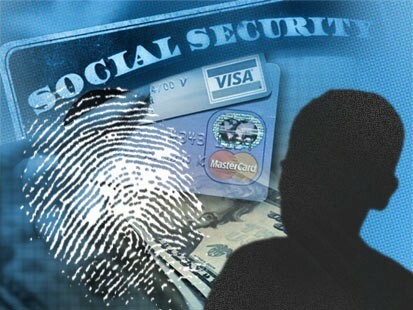 Social Security numbers being compromised in data breaches decreased from 38 percent in 2008 to 32 percent in 2009. It also reported that the number of identity fraud victims in the United States had increased by 12 percent to 11.1 million adults in 2009, the annual fraud amount increased by 12.5 percent to $54 billion. But the study also found that an increasing number of consumers are fighting back against identity theft and taking necessary precautions to preserve their personal information. The average fraud resolution time dropped 30 percent to 21 hours, and nearly half of all victims were reported to have filed police reports that ended up doubling the reported arrests, tripling the prosecutions, and doubling the percentage of convictions in 2009.
â€œThe 2010 Identity Fraud Survey Report shows that fraud increased for the second straight year and is at the highest rate since Javelin began this report in 2003,â€ said James Van Dyke, president and founder of Javelin Strategy & Research. Javelin researchers believe the increase in fraud is due in part to the economic downturn, when historically fraud increases. Robert Siciliano, a researcher with McAfee Inc., identified the top 10 riskiest places for people to lose their Social Security numbers, with colleges and universities coming in at number one. Banking and financial institutions were second and hospitals were third. According to identitytheftlabs.com, younger adults and small business owners tend to be the victims of identity theft because they often engage in â€œrisky activitiesâ€ that can lead to them being victimized more frequently. David Heckaman, VP of Mandarin Oriental Hotel Group, walks us through some of the cool features built into their new Hotel in Las Vegas. 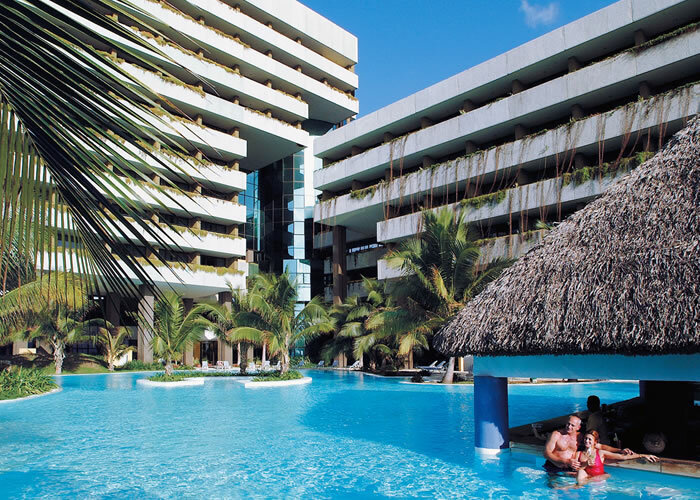 the technology is by Control4, Guestlink, Saflok and Axxess.Â The system adds security, huge Energy savings and provides Guests with the best in-Room experience they can possibly have. The Westin Resort & Spa Whistler is continuing their quest to become one of Whistlerâ€™s most sustainable propertiesÂ with the recent addition of new environmentally sustainable operations and programs. The Westin Resort & Spa is the first resort in Whistler to install theÂ EnergexÂ sensors, greatly increasing the green options for guests during their stay. 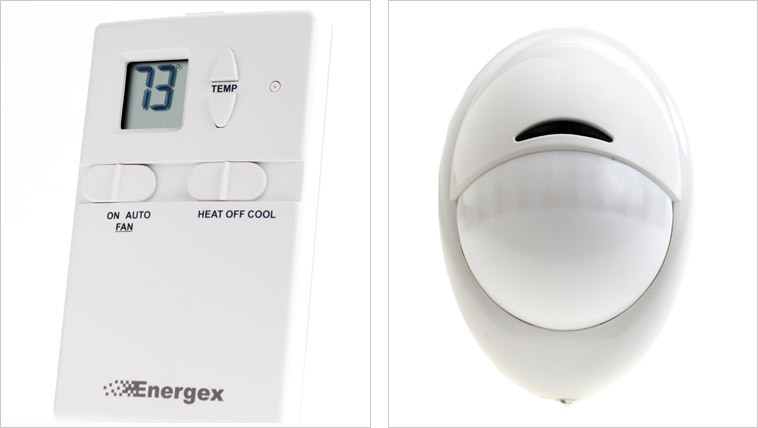 The infrared-based technology can detect the presence of a guest in a suite, and when vacant, automatically adjust the temperature to a more moderate, energy-efficient level. A centralized building automation system also allows real time control of the temperature of every suite simultaneously to conserve energy during periods of lower occupancy.Â The system is expected to reduce the propertyâ€™s carbon footprint by more than 54 tons of greenhouse gasses annually. The system also aids in guest safety by providing important information to expedite a building evacuation. Guests can decline housekeeping service for stays over one night to conserve laundry, energy and cleaning chemicals, and in return carbon-offset credits are purchased on their behalf. 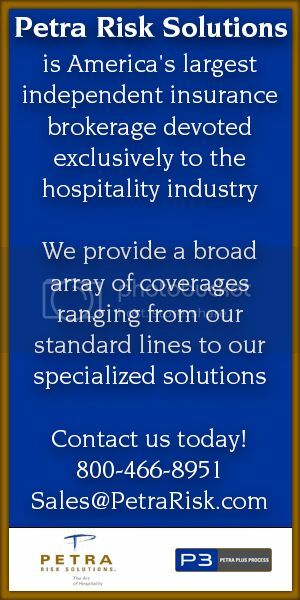 Housekeeping is vital to the success of any hotel. It will be worth the extra time and attention it takes to refine practices and enhance productivity. Improved housekeeping makes for a tighter overall operation, along with relief to your hotelâ€™s budget. Hire the right housekeepers.Â People with certain personality types will not stay and clean rooms for long periods of time â€“ not because they canâ€™t or will do a poor job, but because they get bored. The housekeeping job can be monotonous. Use a personality test of some sort to hire the right people. Have the chemical dispensers checked by your chemical company every time the company is on property. In addition to improving how the chemicals are dispensed, this will allow for cleaner linen as well as less discoloration (in case too much chlorine or other detergent is being used). Combine job responsibilities within the housekeeping department to maximize productivity and avoid downtime. Make sure that time allocated to clean rooms is respected. Be creative with long-term stays â€“ maybe wash linens every three days, and provide a very quick (five-minute) service: change towels, empty trash cans, and move on. Folding within the laundry department can be a time-consuming burden. The trick is to fold as little as possible since a housekeeper will immediately undo the work diligently done by the laundry attendant anyway. Sheets and large items can be laid down flat on a rolling cart and sent to a holding area for the next day. Spend a great deal of time with this important department and become a mentor. A closer collaboration between management and housekeeping will have significant benefits for your hotel.